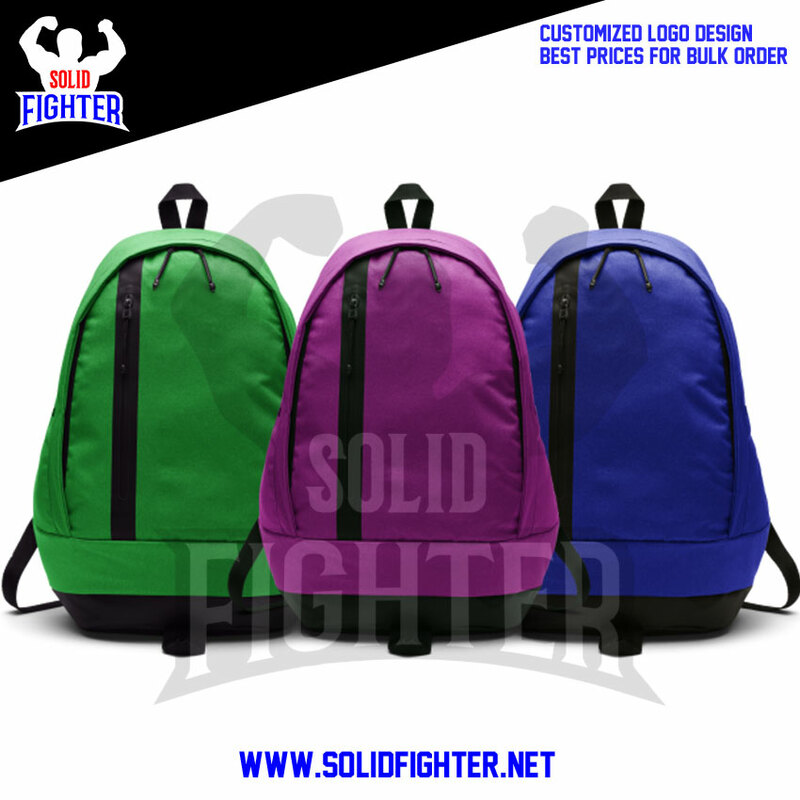 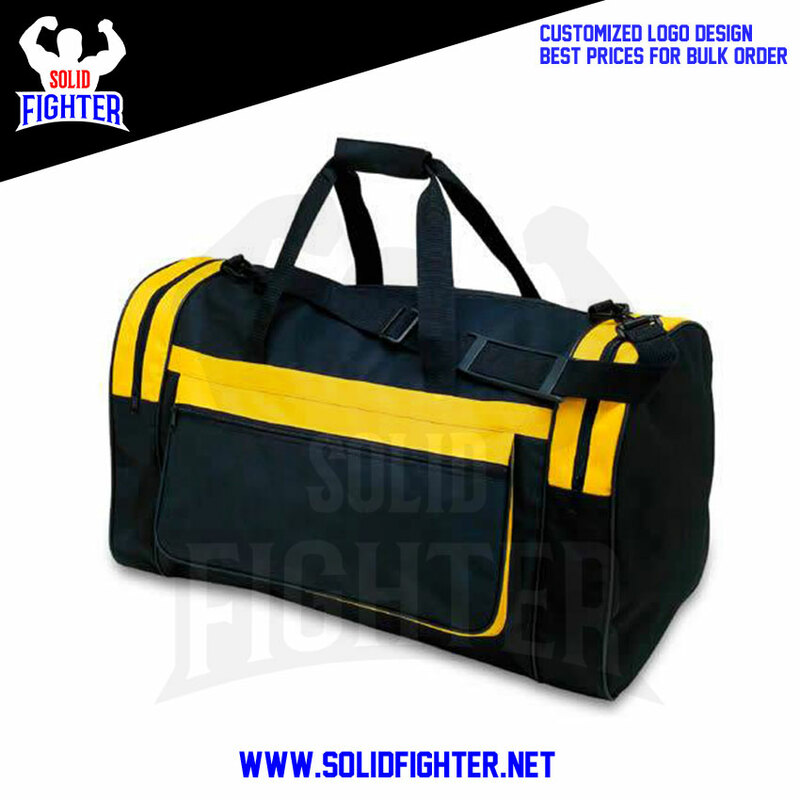 Solid Fighter presents multi purpose string bag. 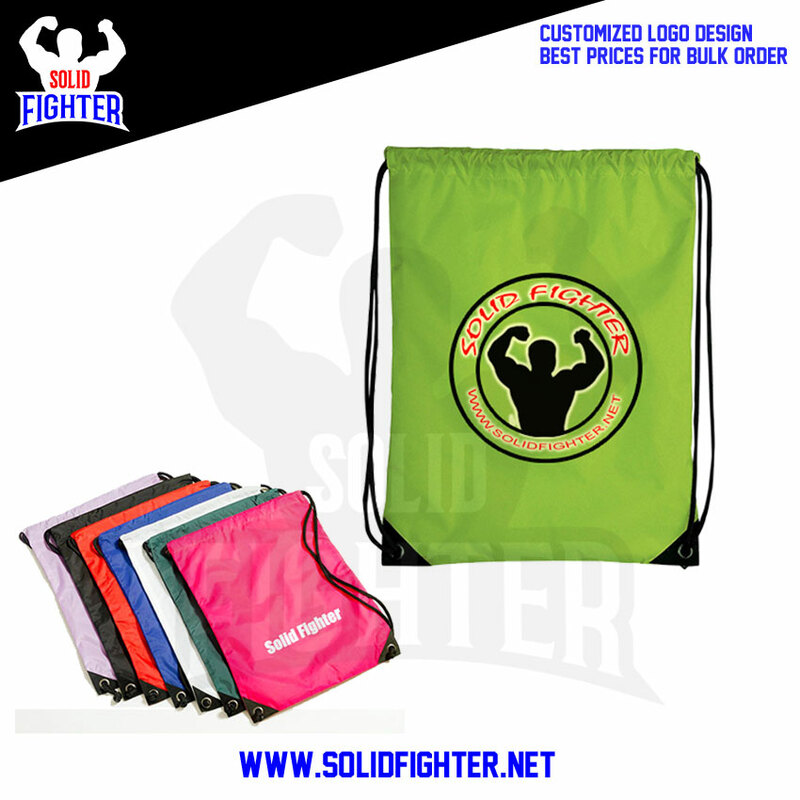 for gym or promotional use. 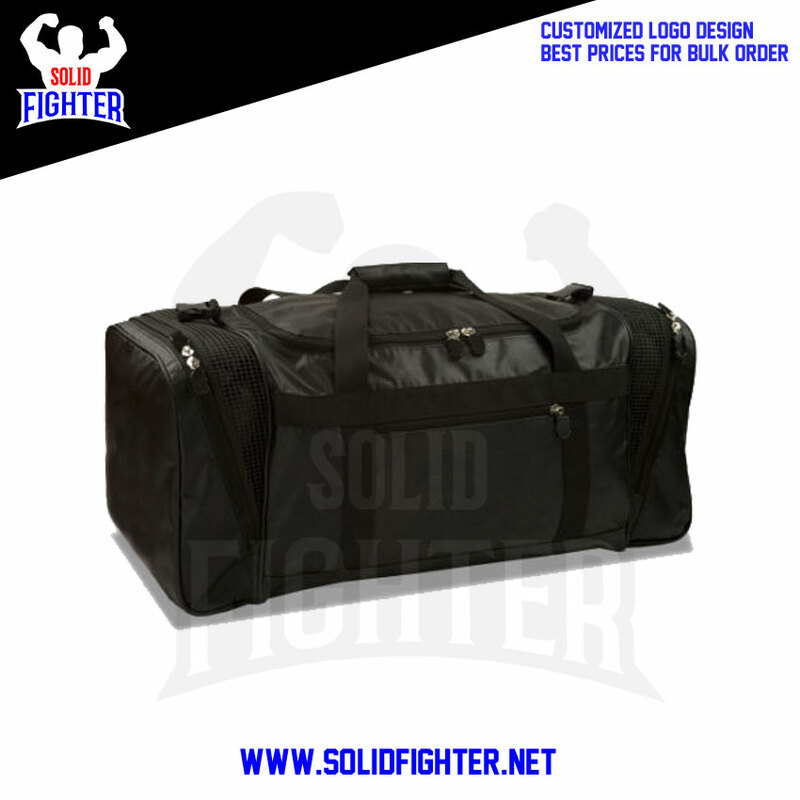 Customized heat transferred logo printing.